This handy one-piece cable allows you to connect your Nexstar handset to your computer and enable remote control using Celestron's Nexremote software and other third-party applications. 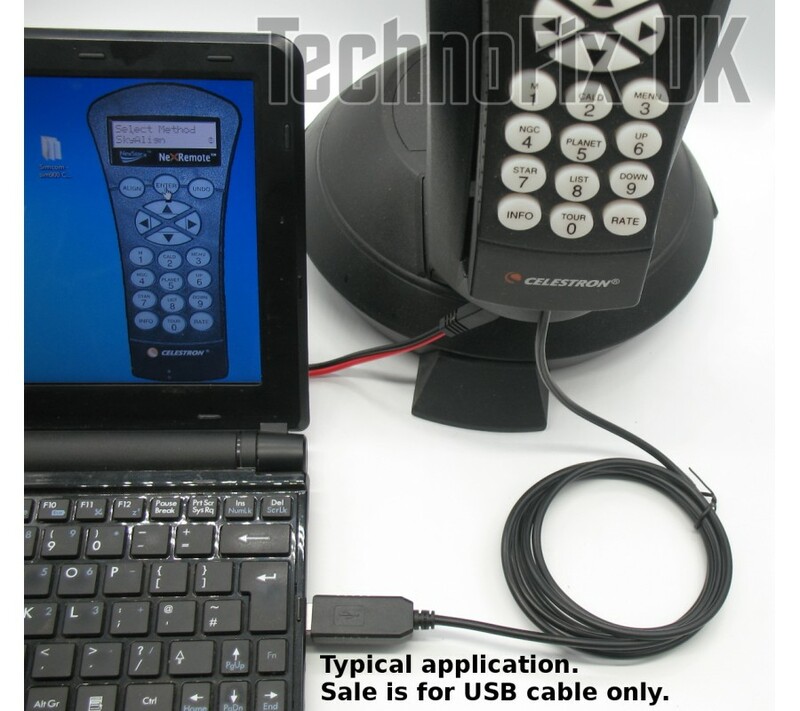 Also used for upgrading the handset firmware. One end of the cable has a 4 pin modular plug which connects to the telescope's handset. The other end has a USB plug which connects to the PC's USB port. 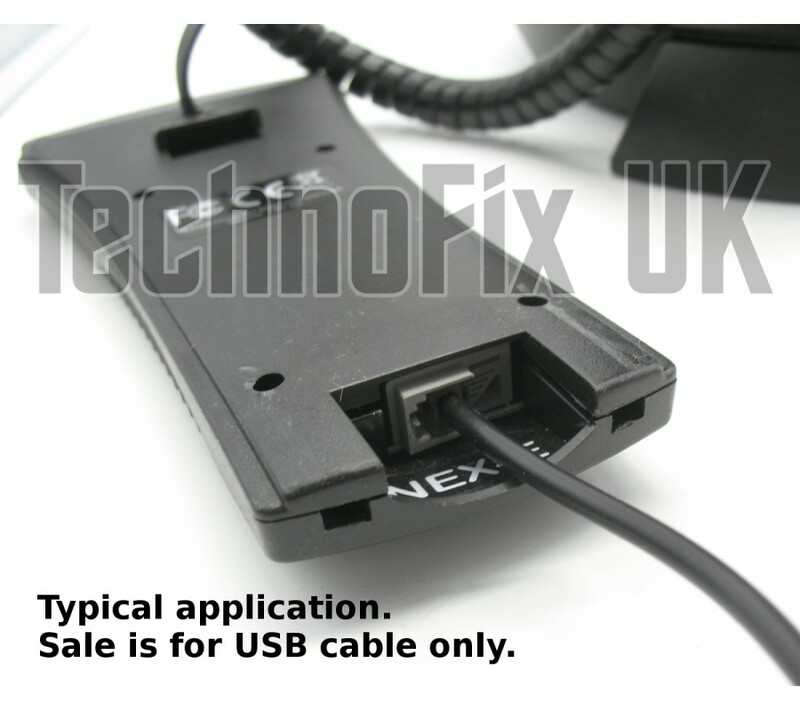 The cable contains a USB to serial converter and appears as a COM port on the PC. Length approx. 5 metres (16 feet). High quality fully screened/shielded flexible cable. This cable is effectively the same as using a serial RS232 cable with a USB to serial converter, except of course it is a lot neater and more convenient. 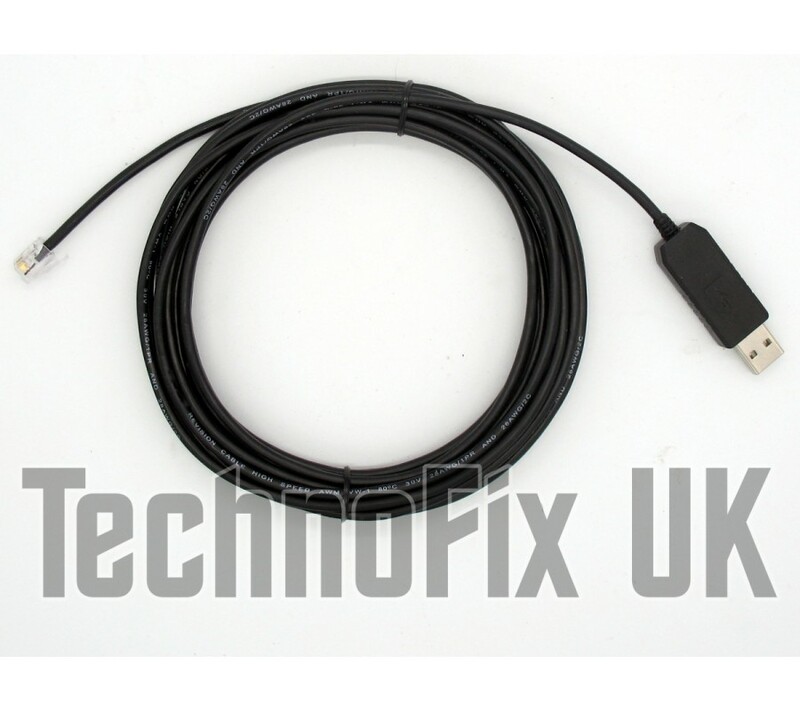 This cable is a USB replacement for Celestron Nexstar cable #93920. For more information including a list of supported telescopes and to download Nexremote, please visit this page on Celestron's website: http://www.celestron.com/university/astronomy/nexremote. 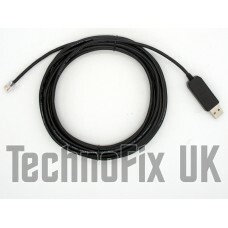 Please check that this is the correct cable for your telescope before purchase. Important: Connect the cable to the handset only. DO NOT connect to your telescope mount.